Homepage Software Android OS Sony plans to hold August 30 pre-IFA 2018 event; can you say Xperia XZ3? The IFA or Internationale Funkausstellung Berlin is one of the world’s top trade shows and exhibitions for consumer electronics, and even though Samsung has already confirmed the Galaxy Note 9 will be unveiled elsewhere, we still have reason to expect a jam-packed event between August 31 and September 5. Of course, most of the high-profile product announcements and press conferences are set to take place before the actual IFA 2018 shindig kicks off. It’s thus no surprise to see Sony schedule a mysterious such event for August 30. That’s a Thursday, it’s still more than six weeks away, but it’s often wise to book a place in the spotlight as early as possible to make sure other companies don’t rain on your parade. The 1 PM CEST time slot is perhaps not ideal for Sony’s US audience, translating to 7 AM on the East Coast and 4 AM PDT. 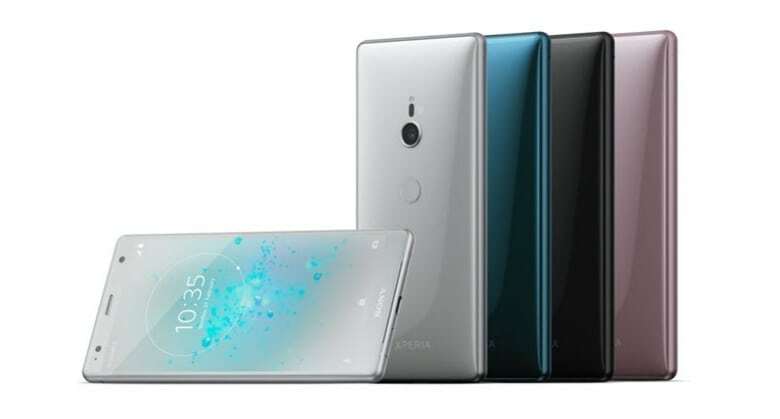 But if the Xperia XZ3 is indeed coming, joined by an XZ3 Compact or not, there’s not going to be a lot of American excitement anyway. The XZ2 and XZ2 Compact haven’t exactly connected with a mainstream audience stateside, while the recently released XZ2 Premium is simply too expensive to consider. And yes, we realize Sony has already brought two flagship phones to market this year, but the XZ1 and XZ1 Compact saw daylight at IFA 2017, and the XZ/X Compact duo made its debut exactly one year before. The signs seem pretty clear.